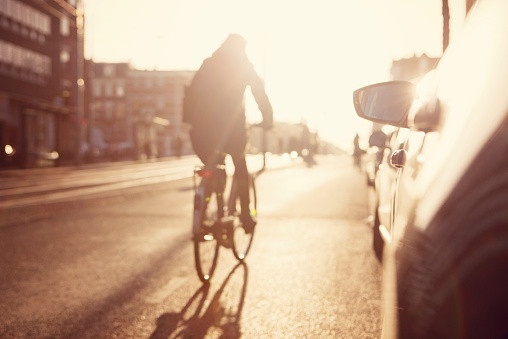 Much like pedestrians, bicyclists are at a serious disadvantage in a car collision. Bicyclists, while typically wearing helmets, lack any sort of protection against broken bones, severe lacerations, neck injuries or other catastrophic injuries. It is important to contact a skilled personal injury attorney to learn more about your options for monetary recovery. At Scura, Wigfield, Heyer & Stevens, LLP, our New Jersey bike accident attorneys will fight for your full and fair compensation. Bicyclists may be engaged in recreational bicycling or biking as a means of commuting to work or school. These riders have a right to certain areas of the road and drivers must remain attentive at all times. If you or a loved one suffered a bicycle injury due to any of the above situations, or other situations not mentioned on this website, it is important to contact a skilled personal injury attorney. You might be entitled to monetary compensation for your injuries and lost wages. We will take a careful look at your case and provide you with an honest assessment about what your next step should be. If you have questions regarding bicycle accidents, do not hesitate to schedule a free consultation with an attorney at Scura, Wigfield, Heyer & Stevens, LLP. Our personal injury lawyers are prepared to fight on your behalf to recover compensation from any negligent party or insurer.